Have you been to Dishoom? 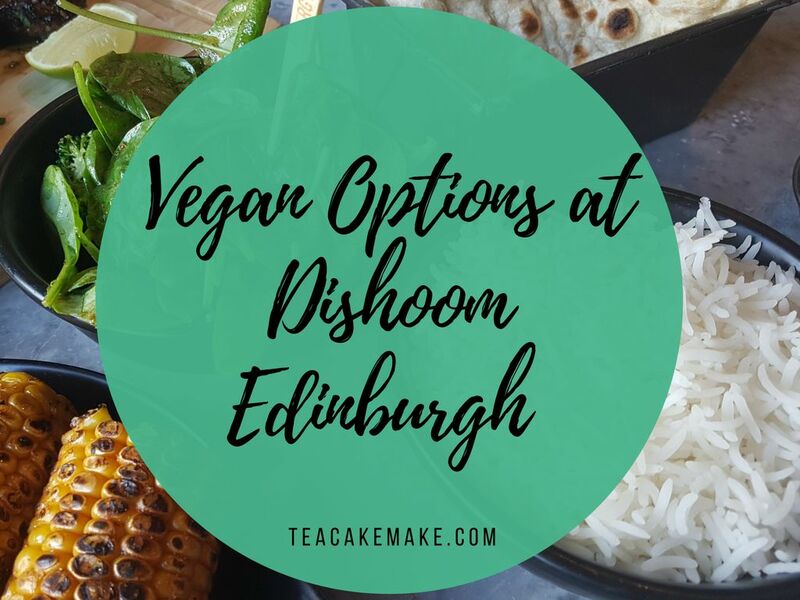 I review the vegan options of this Bombay cafe inspired eaterie, which we visited while on a trip to Edinburgh in the summer of 2017. Find out what I ate, how I found the food, and what I thought of the service and location.